N.W.T. 's Office of the Public Guardian has a backlog of 50 applications and waits of up to a year just to get an application for guardianship looked at. The public guardian is a last hope for people with mental illness, dementia, brain injuries or other cognitive impairments that leave them incapable of taking care of themselves. 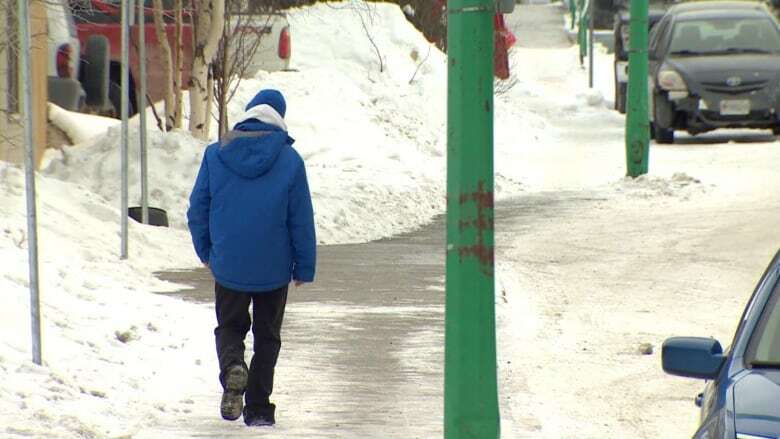 "I think that we really have an obligation to take care of the most vulnerable people in our community," said Yellowknife Centre MLA Julie Green, who has a background working with marginalized people. "The amount of resources given to this office is totally inadequate. The idea that you have one person with an assistant managing 68 cases now and trying to assess a backlog of 50 cases doesn't make any sense." There are two types of guardianship — the kind where a friend or family member applies to become a guardian, and the kind where the public guardian takes on the role of guardian for someone who has no family member or friend able to take on that role. The lack of resources for the Office of the Public Guardian was highlighted during the recent sentencing of a homeless Yellowknife man who has been diagnosed with schizophrenia and major depression. The 32-year-old has almost 75 criminal convictions on his record, mainly for theft and failing to obey court orders. During a stint in the North Slave Correctional Centre last year, his caseworker applied to have him become a ward of the public guardian. After not hearing from the Office of the Public Guardian for weeks, the caseworker inquired about the application and was told it would take up to a year just to get the application looked at. There are no immediate plans to add additional staff to the Office of the Public Guardian. 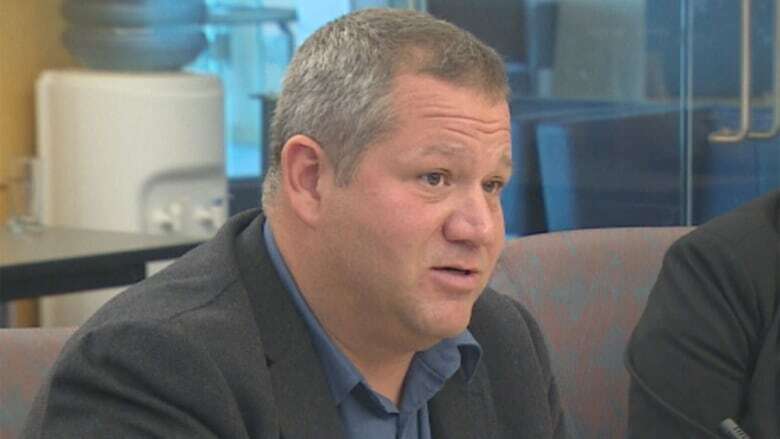 Minister of Health Glen Abernethy said it's too late in the budget cycle to significantly increase the office's $285,000 annual budget or add additional permanent staff to help with the backlog. "There's a problem here," said Abernethy. "Obviously there's a problem with the backlog and the business processes we're using within the public guardian's office." By business process, Abernethy is referring to the way applications are processed. It's a long process even when things go smoothly, but things rarely do. Applications must include original documents, such as birth certificates, and must be mailed in. According to the health department's executive director of social programs, Andy Langford, applications are often mailed in incomplete, must be mailed back to be completed, and then mailed in again. Langford says the department is now trying to get health officials in the regions to assist with filling out applications. It's also planning to train people to do competency assessments, which are needed to determine if a person requires guardianship. "The public guardian is currently negotiating with a qualified assessor in Alberta to have him come up and train some of our local people, so they can become assessors, because obviously we know we need more," Langford said. "Our preference would be to have people located in the N.W.T. rather than relying on people in Alberta and British Columbia." The standard the health department is using to determine whether someone requires guardianship is very high. Langford says if a person has any awareness of the consequences of his or her actions, the person would not qualify for guardianship. "Let's say we have an individual who has over a period of many years committed a series of petty crimes. If that individual was referred to the public guardian's office and the office referred him to me for an assessment, my first question to that person would be, 'OK, what's going to happen to you if you go out and steal some more stuff?' If that individual's response to me was, 'Well, I'd probably end up in jail,' he therefore does not meet the criteria for guardianship because he does appreciate the reasonably foreseeable consequences of his behaviour."